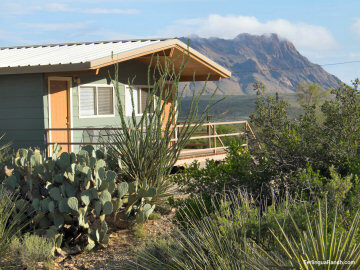 Make Terlingua Ranch Lodge your nightly stay while you tour Big Bend by day. Make Terlingua Ranch Lodge resort your nightly getaway while you tour the West Texas Rio Grande Big Bend and Mexican border region by air, over land or water during the day. Rio Aviation specializes in scenic flights over some of the most beautiful country in west Texas. 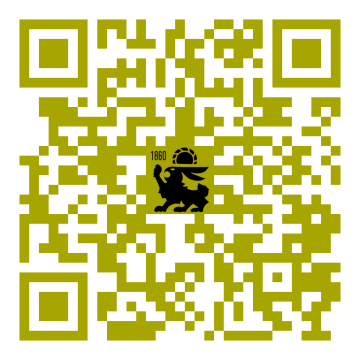 Discover a new dimension of the Rio Grande. 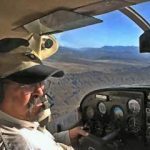 Rio Aviation is based out of Terlingua between the Big Bend Ranch State Park and Big Bend National Park. 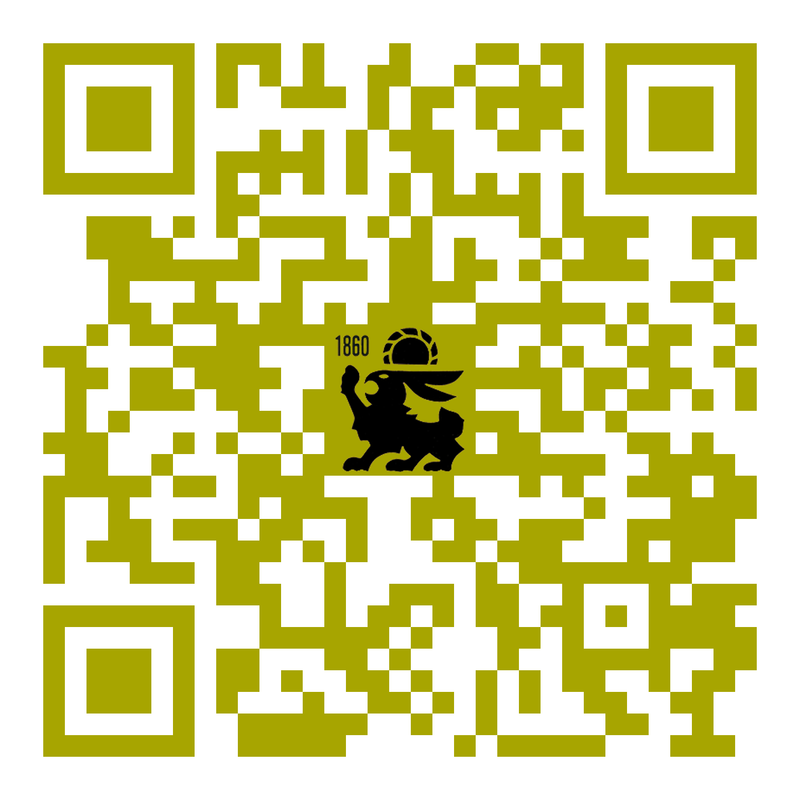 Desert Sports has a small but dedicated staff who are passionate about the Big Bend area in Texas. Their trip leaders are all Big Bend veterans, career guides with a special interest in exploring and sharing our corner of the Chihuahuan Desert. 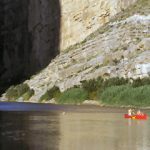 Big Bend River Tours provides all shuttling to and from the Rio Grande river. Every canyon offers up its own personality, from the dramatic beauty of Santa Elena, the splendor of Mariscal to the peace and solitude of majestic Boquillas Canyon. 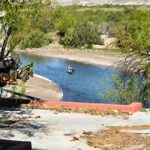 Boquillas International Ferry tours are operated by local guides under the supervision of a team with decades of experience on the Rio Grande. Ernesto Hernandez and his colleague Enrique Suzan worked for many years as river tour guides. 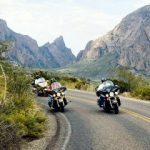 Texas Highway 118 from Alpine to Study Butte/Terlingua is one of the best motorcycle rides in the Lone Star State – and Highway 170 (the River Road) from there through Big Bend Ranch State Park to Presidio is one of the best bike rides in the nation!